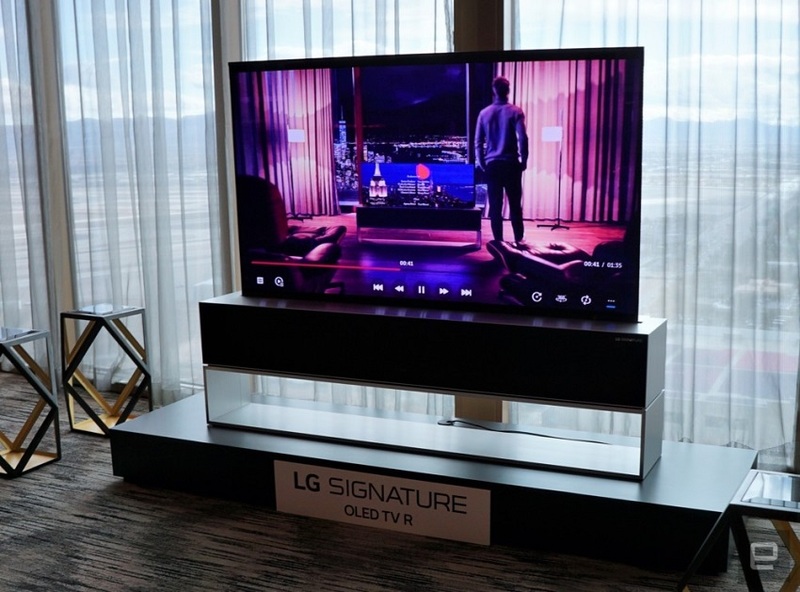 CES 2019 has just finished and, among the multitude of gadgets that have been presented, we are left with a dozen that (we hope) will arrive in the near future. The last of the last … Today. 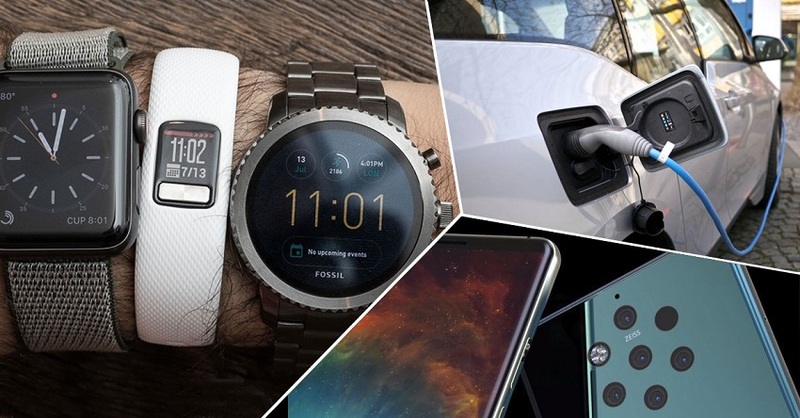 These are the 10 most incredible 2019 new gadgets. Yes, wireless charging already exists, but through the air? 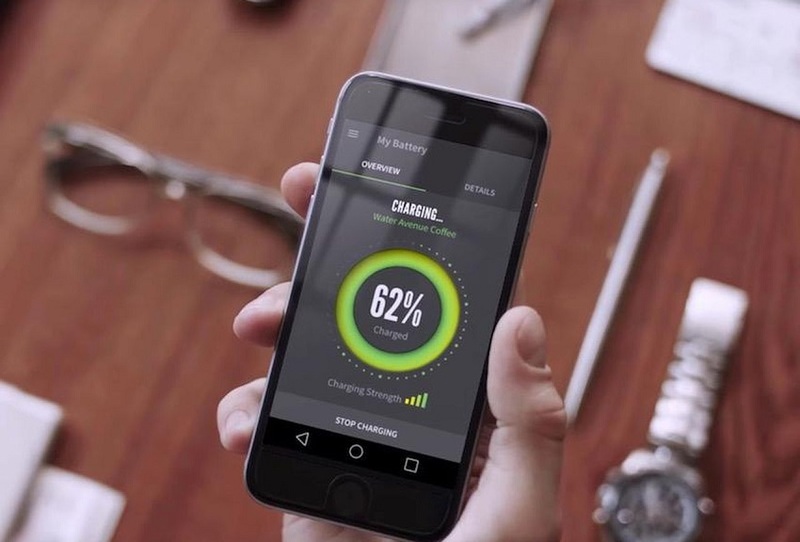 WattUp promises to become the charging standard of the future. The company says it already has a valid contract with a major mobile company (without revealing its name). 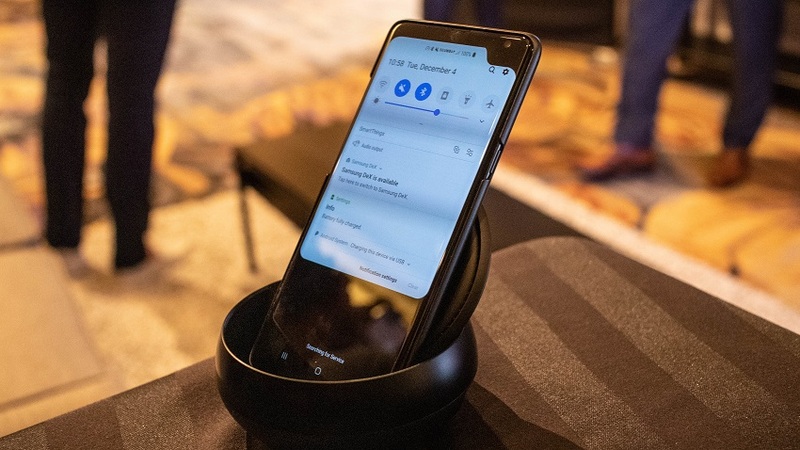 At CES 2019 they have already presented their first prototype of wireless charging through the air with their first device, the WattUp. Several devices can be connected at the same time and will also have charge by induction. The future without wires seems to start arriving little by little. Royole is a new firm that is committed to a future that can be folded, yes or yes. 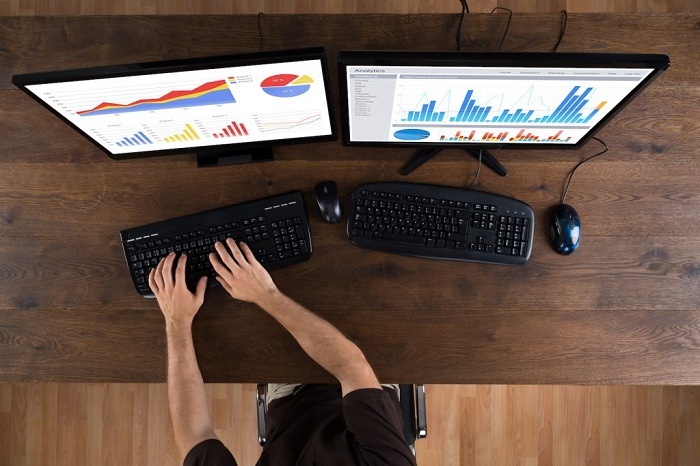 And, among its most outstanding gadgets, there is one that has powerfully attracted our attention. 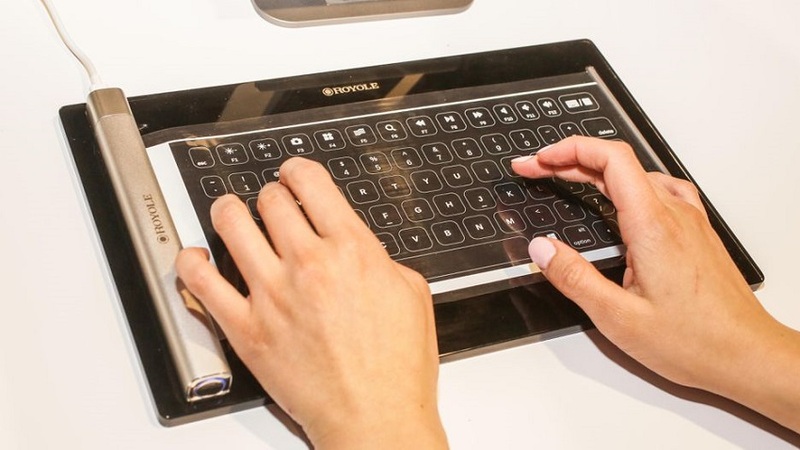 A folding keyboard, completely transparent and that is rolled up with the push of a button. It connects via Bluetooth and takes up little space. The dream of any businessman. There is still no price, but it is expected to be on sale throughout 2019. 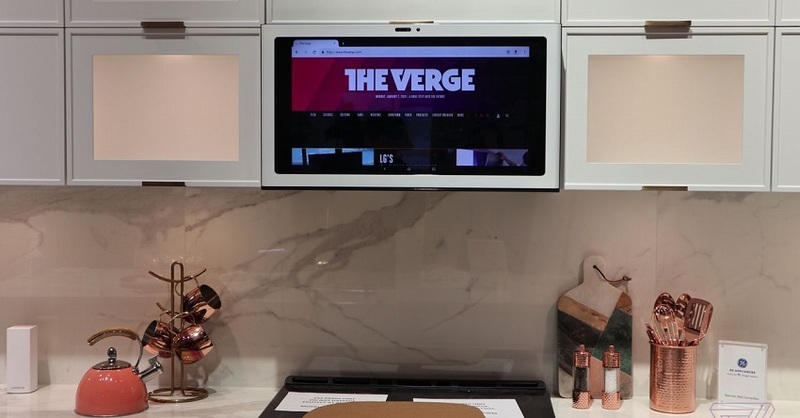 One of those new 2019 gadgets for which we count the hours until they arrive. An intelligent oven with augmented reality? Well, it exists and it’s from Whirlpool. Your new Connected Hub Wall is an oven that, through the Yummly recipe service, will guide you step by step and without problems through countless recipes. The most curious thing is that, instead of a crystal, it will have an augmented reality screen to execute our recipe perfectly and become a MasterChef. He will also propose new recipes based on our tastes and will alert us when we are doing wrong with the recipe. A little toy that we hope to see soon in stores, although some of us are still waiting for someone to create a kitchen robot that is really a robot in the kitchen… At the moment, we will have to settle for the first prototype of the Whirlpool Connected Hub Wall seen at CES 2019. Procter & Gamble has just presented at CES 2019 its next makeup revolution … Intelligent. This is the Opté Precision Skincare System, a gadget that scans, detects and corrects! all the imperfections of the skin. A product that has taken 10 years to be developed and that incorporates the latest technology: a blue light scan that detects even the stains you can not see, a micro camera that records up to 24,000 images of your skin and a micro printer that makes up with a surgeon precision providing serum, moisturizer and natural pigments … Erasing all the imperfections of your skin. At the moment it is only a first prototype, with no date of departure yet. 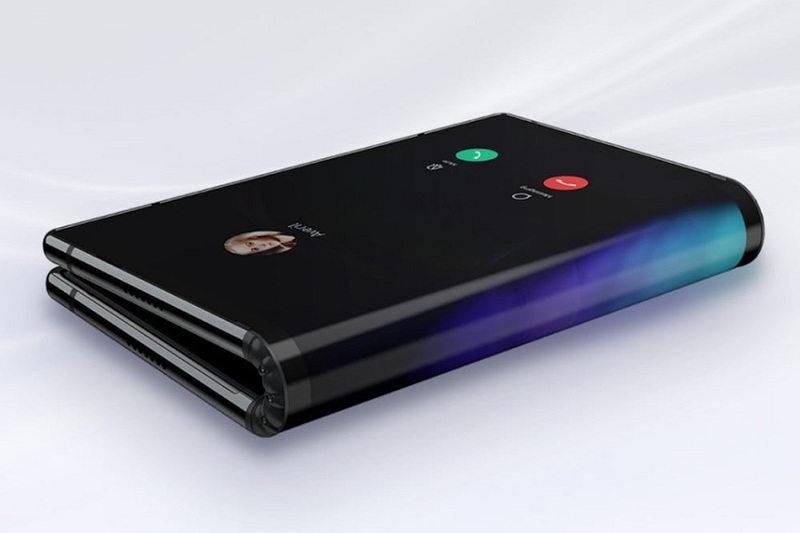 Without a doubt, it is one of the new gadgets of 2019 that will generate more expectation. 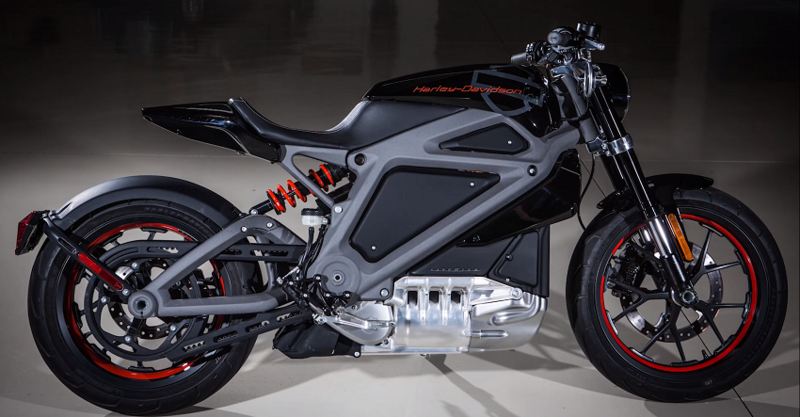 We could not resist … Harley-Davidson is the next brand to join the 100% electric fever and launches its first rechargeable motorcycle. The concept will become a reality during this 2019 and, in the coming months, we will know more about it. After its definitive presentation at CES 2019, we know that the new 100% electric motorcycle from Harley-Davidson will be called Livewire, it will have three finishes (orange, yellow and black) it will have a range of 175 kilometers, it will have a fast charge DCFC of Level 3 and It will accelerate from 0-100 km / h in just 3.5 seconds. 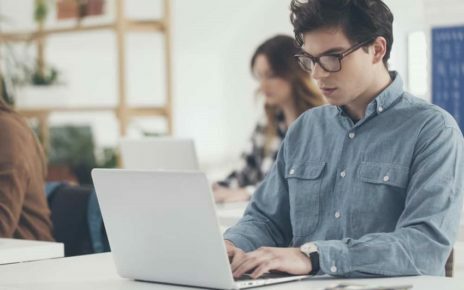 Its price will start at $38500 and it is expected that the first units will begin to circulate throughout 2019 and it is best new gadgets. 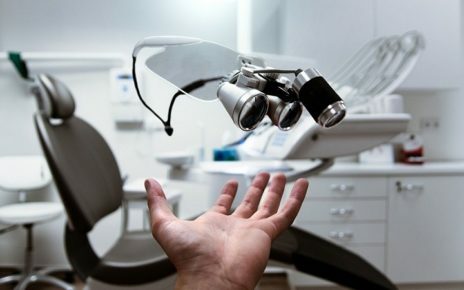 If you are one of those who forgets to brush your teeth or just lazy, you will have no excuse. 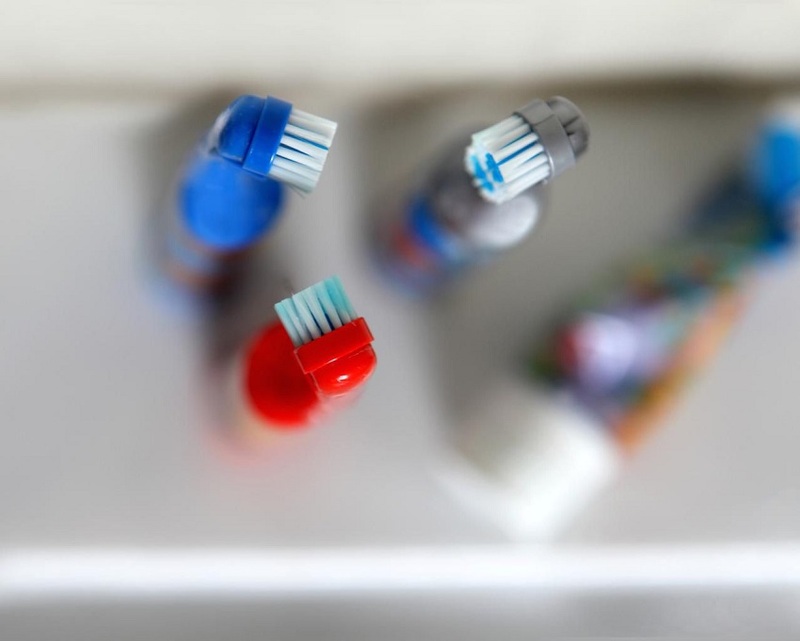 The smart and express toothbrush arrives. In just 10 seconds, the Y-Brush promises that you will forever forget your old brush. It is an accessory similar to a splint to which you simply put toothpaste, let it act 5 seconds up, another 5 down … And that’s it! Your mouth clean and shiny until the next meal. The first units will arrive from April to the whole world and you can already reserve yours. 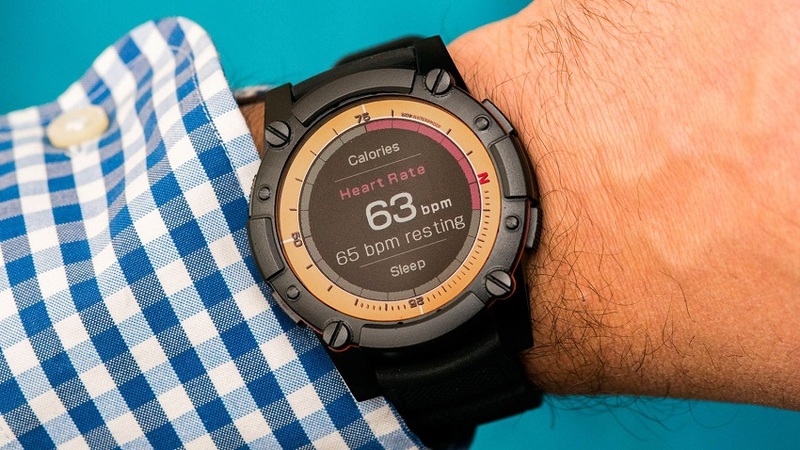 It is one of the best new gadgets of 2019. Spread the loveThe technological fair CES 2018 is the showcase of the most futuristic news of the companies. Best technological advances will surprise you.